1. Spark – this character was added very late in the writing process of The Bow of Destiny and then into the following two books, An Arrow Against the Wind and The White Arrow. 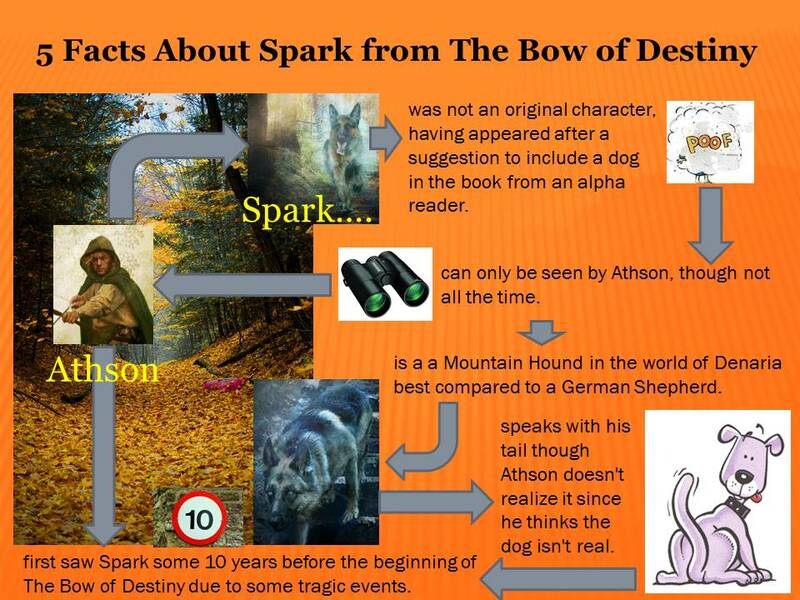 Spark began as a suggestion from my daughter so the character would not have been in the series at all without her input. Interesting since I didn’t even know my wife when I started the series just out of high school, let alone have a daughter! A larger cadre of villainous characters – one of the characters added was Paugren, Corgren’s brother. 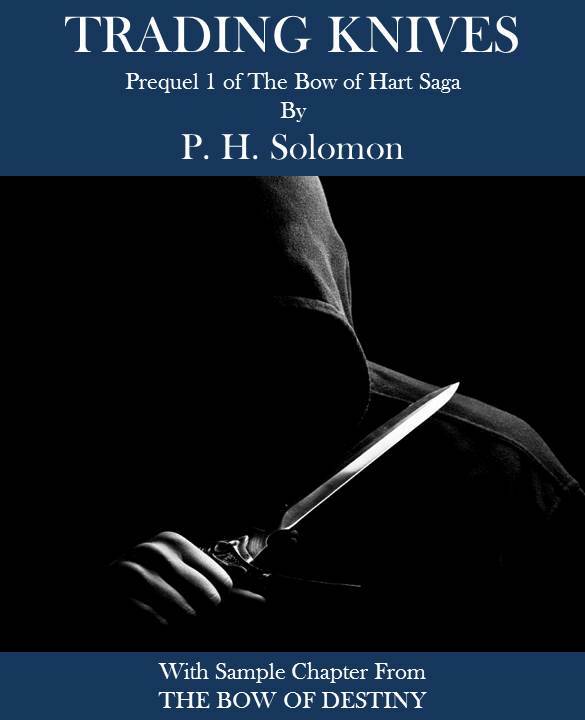 He arrived before The Bow of Destiny was completed, but mainly in Trading Knives which is a prequel story that reveals Corgren’s past along with his brother who is an integral part. Paugren takes on a larger role as the series moves forward. A different writing style – in 2014, at the suggestion of several other people, I changed the essence of the writing style for The Bow of Destiny (and the series) to that of deep point-of-view. It’s a different technique that I had to learn but I think it helped the series tremendously because of the nature of Athson’s story. More back-story about Withlings – as I prepared The Bow of Destiny, I knew there would be lots of questions about Withlings and the mystery surrounding them. Sometimes wonder-workers, sometimes mystics, these characters are quite different in nature so their story needed to be developed. For that, I turned to a short story entitled, What Is Needed, which refers to the common saying among Withlings. Ralda’s deeper characterization – this giant of a character had a makeover – again at my daughter’s suggestion. Before her suggestions, I had added that Ralda used a supplemental sign-language common among his people. 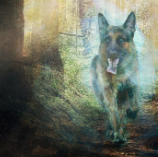 Also, Ralda’s back-story about his brother took on a deeper meaning as something which motivates him. But at my daughter’s suggestion some appearance changes were added. Ralda (and giants) use a set of tattoos on their hands and fingers to augment their signing was one of the main details that came from the make-over. There are many other details that I added along with some that were removed. Check back next week to find out what I removed. Thanks for reading today, please leave your thoughts in the comments section and I’ll reply as soon as I can. 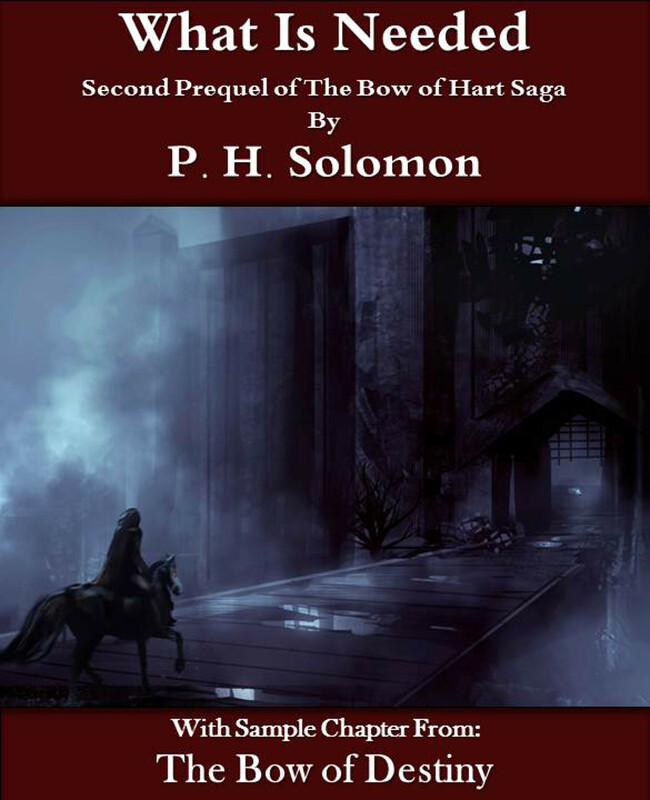 If you want to know more about The Bow of Hart Saga, please see the series page.